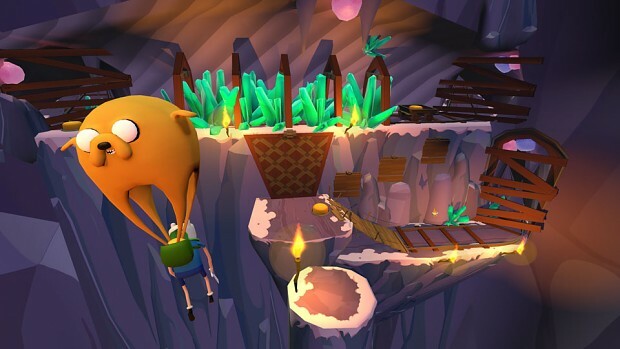 Adventure Time: Magic Man's Head Games is an all-new platforming game for virtual reality starring Finn, Jake, and YOU! When Magic Man casts a spell transforming you into a giant balloon, Finn and Jake make it their mission to return you back to normal. Help them fight baddies, rescue friends, and navigate dangerous lands as you chase Magic Man across Ooo together.